If there is one type of business that is uniquely reliant on information aggregation, data interpretation, and understanding numbers, it’s SaaS (software as a service). Of course, data and numbers are central to any business, however, all too often organizations choose to ignore data, trusting in experiences and gut feelings. With SaaS, there is no choice. When it comes to quantifying a technology spend or when using a SaaS, the road to finding a direct ROI can often be ambiguous and confusing. For most organizations, the responsibility for a board meeting or committee meeting is a significant undertaking. The groundwork alone for a 12-person board – and multiple committees – that meet over 50 times per year can produce around 20-30 hours of work per month for board professionals. It’s an arduous the process to produce, amend, and manage thousands of pages of PDFs, sustain a continual stream of emails, and manage phone calls to confirm meeting dates and times. The time and costs to do this doesn’t even include printed materials, labor, last minute changes, and the shipment of board books or the time investment by board members. 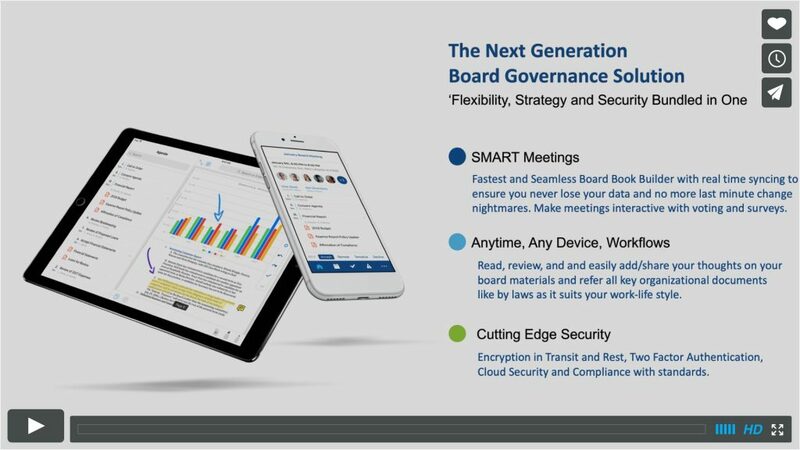 In our most recent webinar, The Proven ROI of Board Meeting Technology: How OnBoard drove a 272% ROI & improved compliance for First National Bank Texas, we were joined by First National Bank Texas’ Administrative Officer, Paula Sheamer, to share her incredible story of how board meeting technology drove an over 270% ROI and improved compliance across their bank. Their story followed a growing trend, a widespread increase in the adoption of boardroom technology at banks. The banking industry is not new to this experience. In fact, banks have led the way in adopting board meeting technology. Paula shared how First National found meeting technology that not only eliminated paper, ended last-minute-changes, and helped save substantial time. 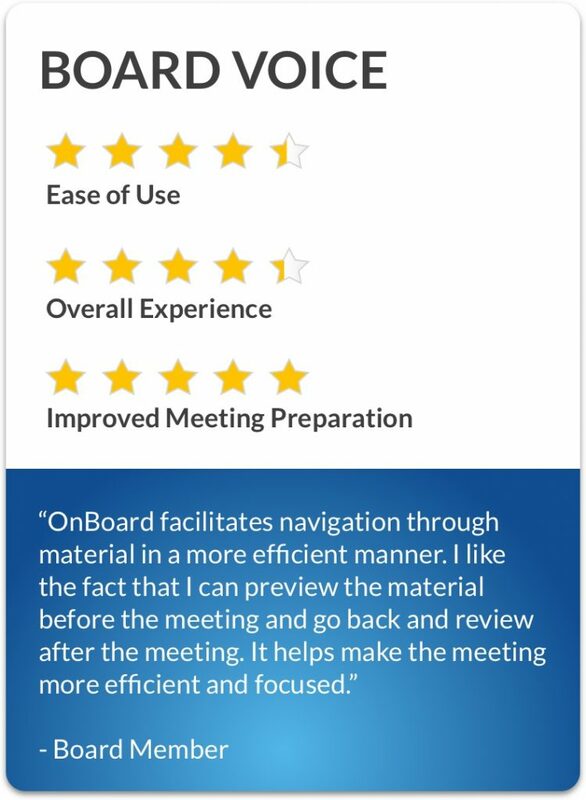 Since 2017, FNBT has used Passageways’ OnBoard, an ICBA and TBA endorsed board portal solution. Since First National implemented OnBoard, its use spread beyond their boardroom, today it’s leveraged across all 16 of committee meetings: from the Loan to Lending committee. First National decided to measure their cost savings, what had they saved from cutting paper, adding up time-savings, and securing comprehensive compliance? With OnBoard, your organization can do something similar. If you are looking for a change or are just curious how OnBoard was able to drive a return on investment, watch the webinar for yourself. To view the webinar, either click here or the video below.